Emily McKean is an ACE-certified personal trainer, Certified Functional Strength Coach (CFSC). After a couple of years in the International Development field Emily moved to Chicago in 2017 from London and realized her true calling: health and fitness. 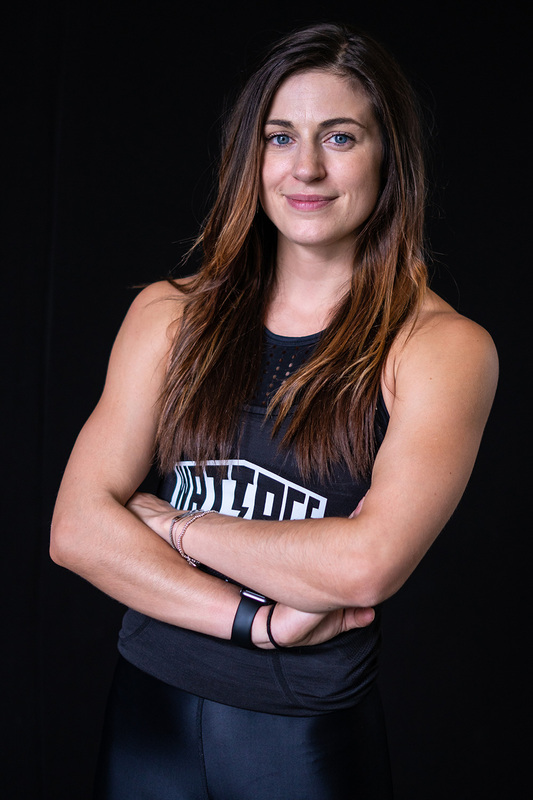 Practicing what she preaches, Emily’s training philosophy focuses on building overall strength and full-body functionality to achieve effective and long-lasting results. Emily focuses on creating an environment that inspires individuals of all backgrounds and fitness levels to excel as their strongest selves. Her relatable and laid-back approach to fitness reminds her clients that with passion, dedication and hard work: you can do anything. When she’s not training at Wattage, she teaches high intensity group fitness classes at Shred415.